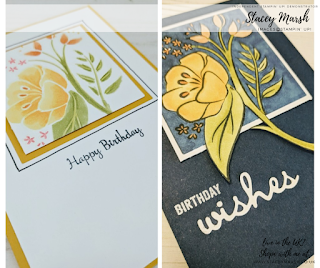 You may have noticed that I quite like to make cards in sets and today I bring to you the first in the next set of cards that I have put together. 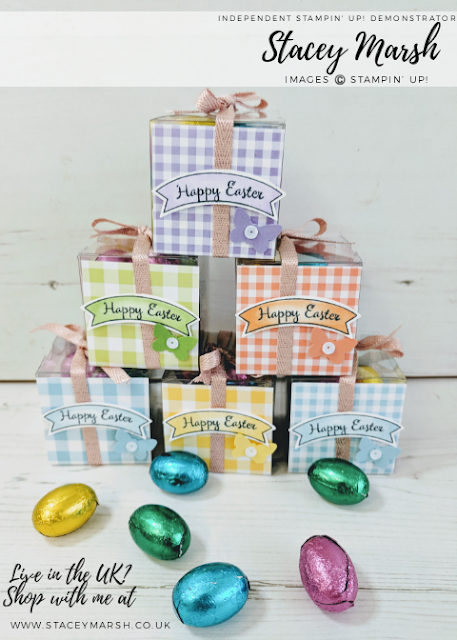 Sets of cards make for great gifts, items to sell at craft fairs, or just because! 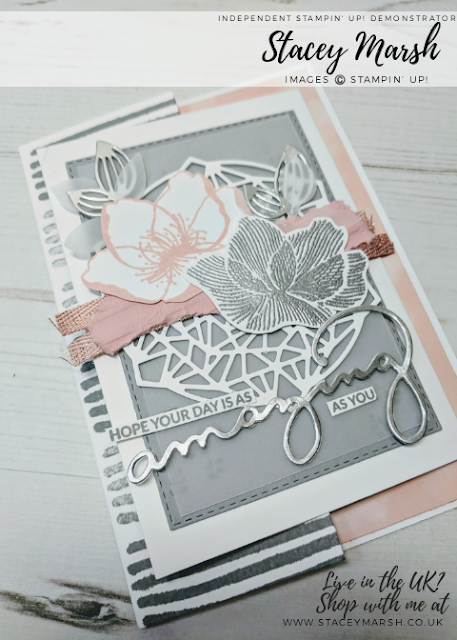 For this set I have used the Beautiful Day Stamp Set that features in the Spring/Summer Catalogue. The set includes 2 large images, 1 of a butterfly and the other a flower. 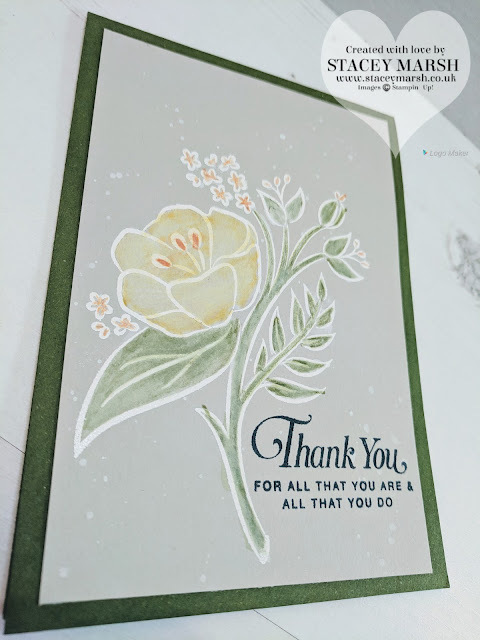 The images are great for using with different colouring techniques and for these cards, I have used Stampin' Blends as I'm still practising! The sentiments in the stamp set are also really lovely too! 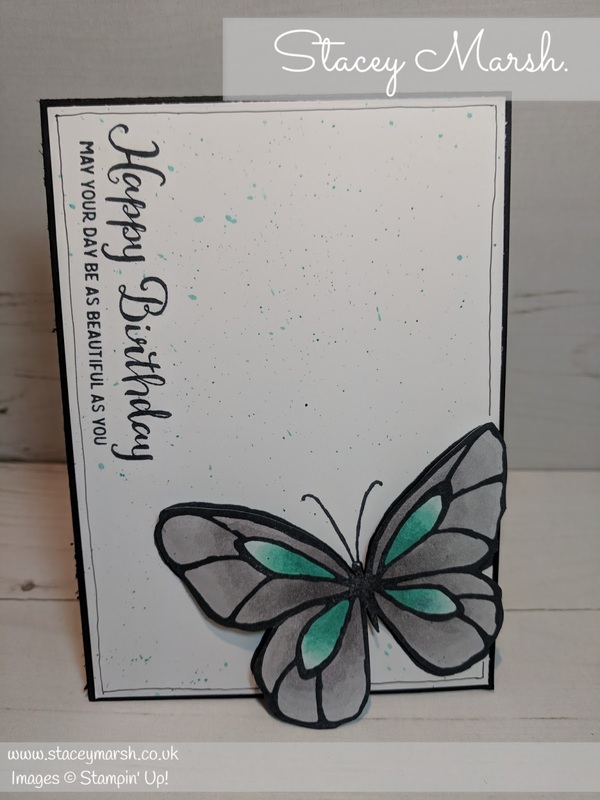 This card features a Basic Black Card Base and Whisper White for the background. I have stamped the butterfly image directly onto the White, and onto a seperate piece. I have coloured both in, and for the additional image, I have cut out and attached using Stampin Dimensionals to give a 3D look. 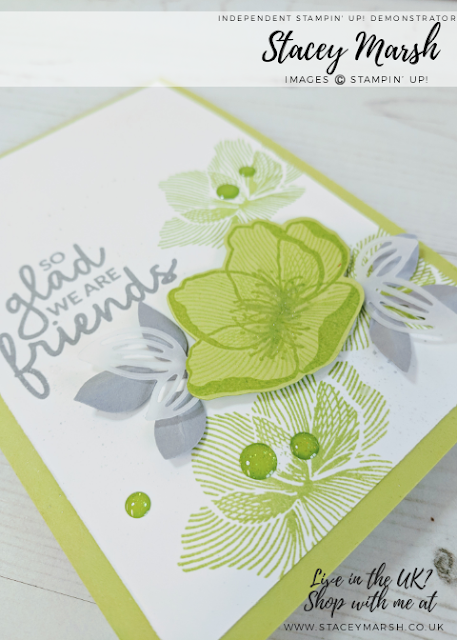 The sentiment has also been stamped directly onto the card using Tuxedo Black Memento Ink. 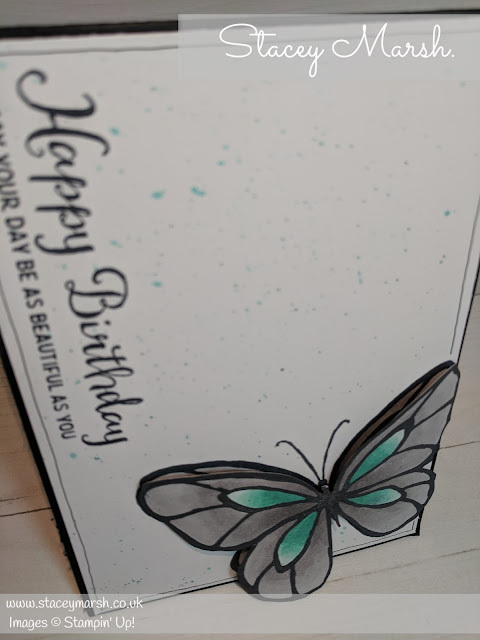 For the specks of colour, I have used Bermuda Bay ink, splashed onto the card by tapping an Aqua Painter close to the card and leaving to dry flat. The line round the edge has been added using a journaling pen. 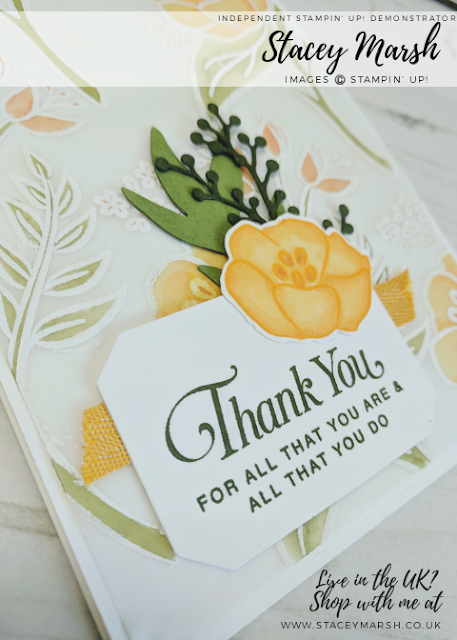 Thanks for reading, tune in tomorrow for card number 2 from this set!